Come see for yourself why Runner’s World named The Neighborhood Harvest Crawlin’ Crab Half Marathon presented by Bon Secours Mary Immaculate Orthopedics a must run Half Marathon! Are you looking for a flat and fast course? Do you love running by the water? Are you a craft beer lover? 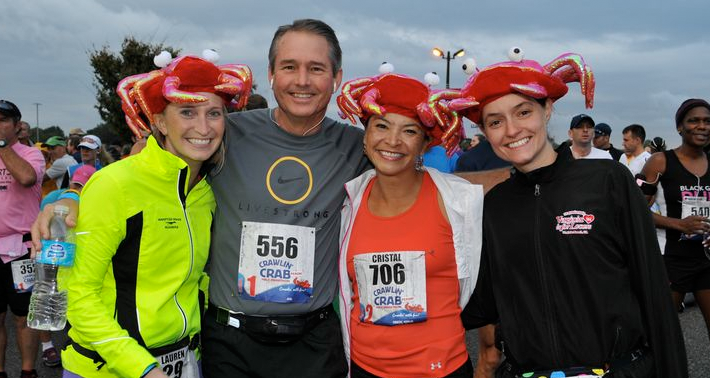 The Neighborhood Harvest Crawlin’ Crab Half Marathon Weekend is the perfect place to run, crawl, and celebrate. Congratulations to everyone who participated in the 2018 Crawlin’ Crab! We have your race results and photos available for viewing using the links below.